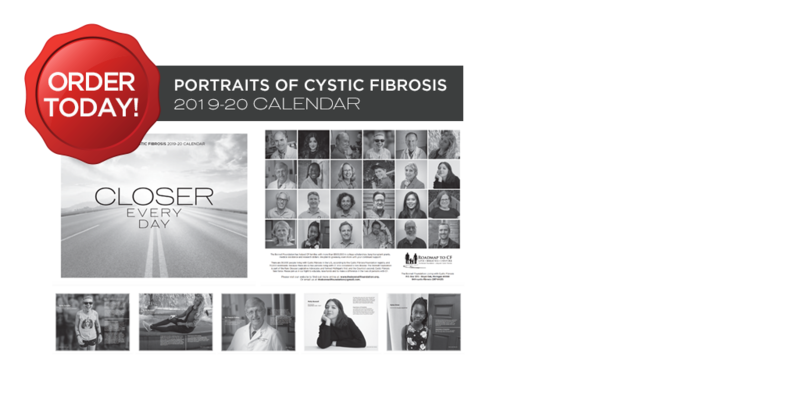 Portraits Of Cystic Fibrosis 2019-20 Calendar today! 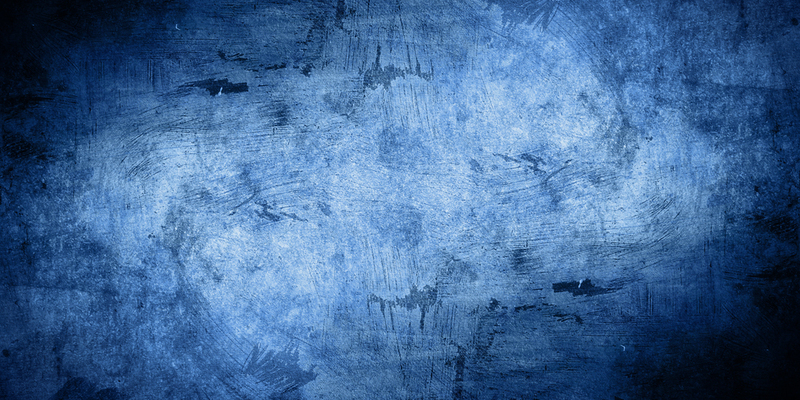 Hear The Bonnell Foundation’s Laura Bonnell talking with WWJ’s Jackie Paige about the Portraits of Cystic Fibrosis calendar. 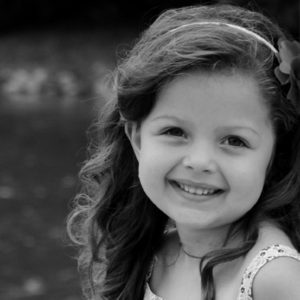 Please help us help others with day to day expenses of living with cystic fibrosis by donating to the BonnelFoundation.org. 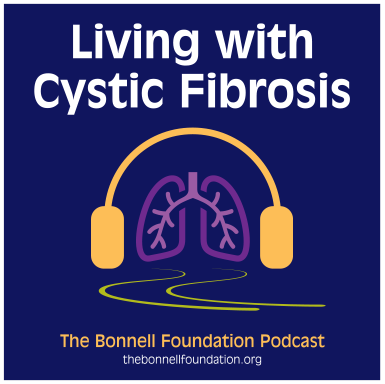 Click the play button to hear Laura Bonnell speak about the how the Bonnell Foundation helps those living with cystic fibrosis. 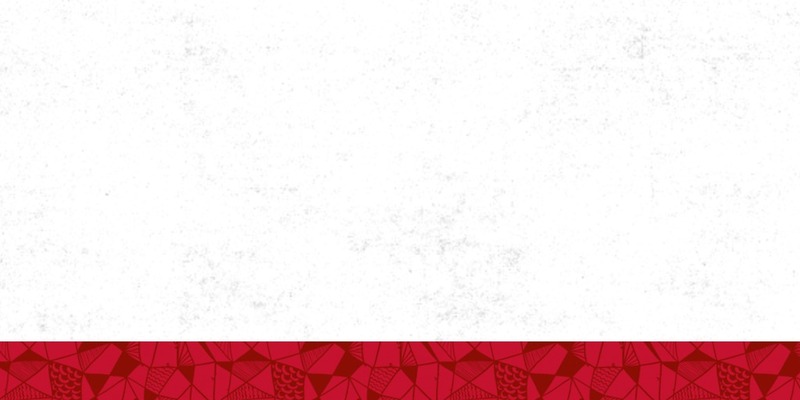 Remember to share your CF story below. 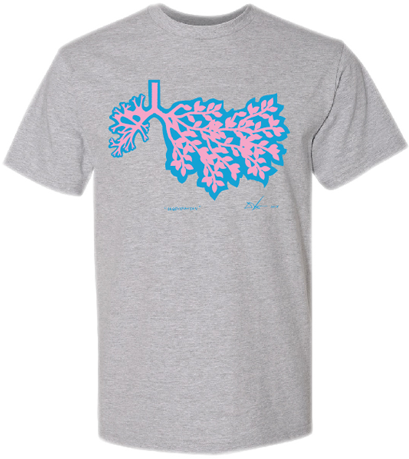 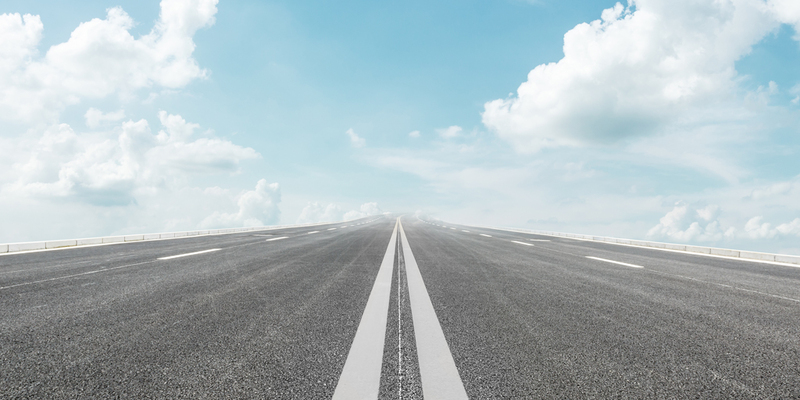 The Bonnell Foundation is your Roadmap to CF.